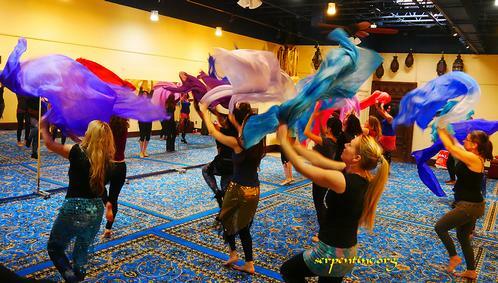 TRANCE DANCING: Friday 21 June - 7:30 pm - SOLSTICE. Celebrate the longest day of the year! $30.00 until May 31 / $40.00 after that. DRUM SOLO MASTER CLASS with REDA HENKESH and FATEN SALAMA 26-28 July 2019. 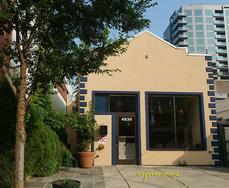 $350.00 for the weekend until May 31 / $400.00 after that. 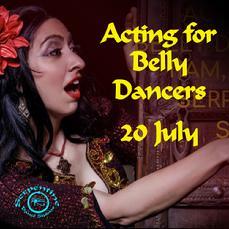 ACTING for BELLY DANCERS: 20 July, 2019. 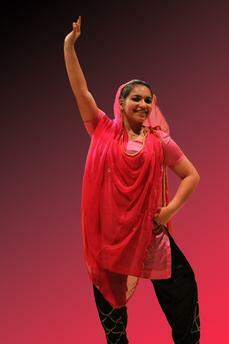 A 2.5 hour workshop taught by Farah Abi on stagecraft, character development and emoting. $40.00 until 31 May. $55.00 after that.